Even if you aren’t a Kardashian fan, you really have to feel for Kim Kardashian right now. The horrific robbery she went through this weekend was undoubtedly traumatizing, and will probably change the way she views the world for the rest of her life. But details about how Kardashian is handling the encounter are starting to trickle in, and it’s beginning to sound like the terrifying event might actually be causing her to get back to basics and focus on what’s important in order to heal. And what’s important is not the millions of dollars worth of jewelry that was stolen — it’s her family. Now that she is back on American soil, safe and sound, Kardashian is relying on her loved ones for comfort. The insider also explained that Kardashian had left her kids in the United States while she traveled abroad because she didn’t want them to have to deal with the chaos of Paris Fashion Week. And Kardashian isn’t the only one reevaluating things because of the nightmare. 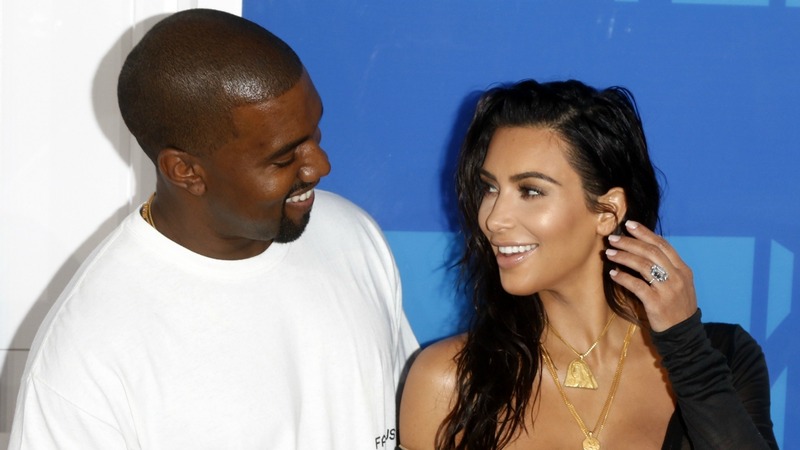 It also seems her husband, Kanye West, has been taking stock of what is important since he was pulled out of a concert to learn of Kardashian’s ordeal. “Kanye says that it has been one of the hardest days of his life, that he feels helpless,” another source told People. “This is a guy who isn’t used to feeling helpless at all. He’s usually in control. And now he realizes that he could have lost her, and there wasn’t a thing he could do about it. Do you think Kardashian’s ordeal will change the way she and West look at life?